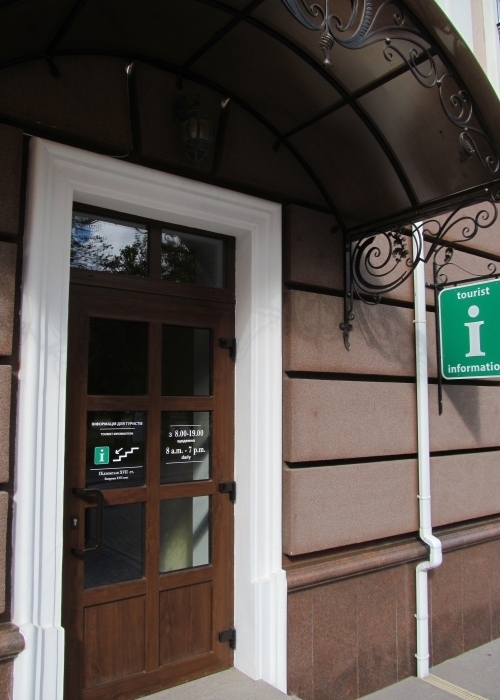 Tourist Information Center (TIC) is first privately owned center in the city and is located in the historic cellars of the Reikartz Kamianets-Podilskyi hotel. 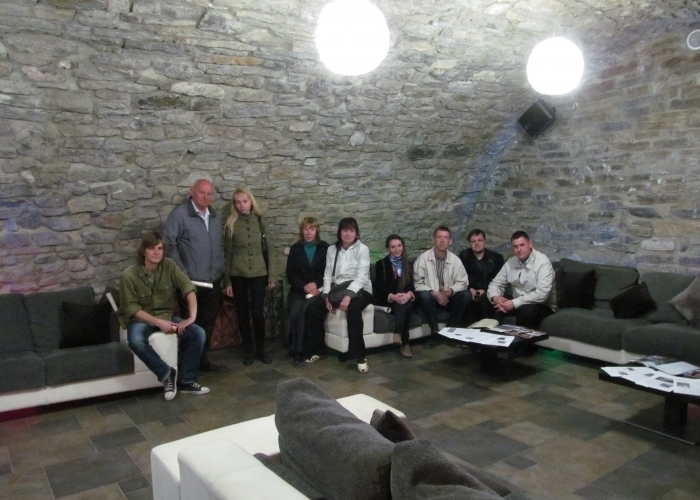 Free tour of the medieval cellars located in the hotel! Tourist Information Center of Reikartz Kamianets-Podilskyi offers you to dive into the atmosphere of the 16-17th centuries. 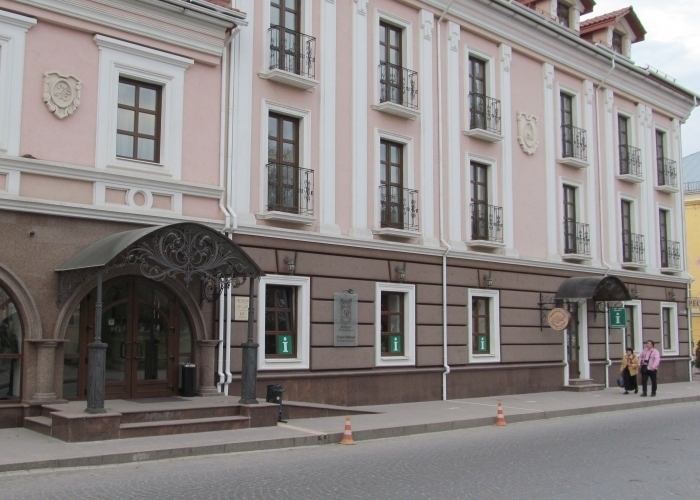 TIC administrator will take you to the hotel cellars, which are an extension of the restaurant complex and share with you legends and stories about the city’s underground life. Excursion in basements of XVI-XVII century - for free!